Why Choose Thailand for Plastic Surgery? Professionalism. Our elite team of cosmetic surgeons will treat you in a respectful, ethical and professional manner. Patient–Focused Care. We are committed to your plastic surgery goals. We listen to your concerns and goals and apply our expertise to achieve the results that you desire. We offer each individual who visits our office in Koh Samui personalized treatments for the face, breast, body or skin concern. Honesty. It is important for you to trust in your plastic surgeons ability to achieve your goals. This is essential for a successful outcome. Our team at the leading aesthetic center in Thailand treats you with honesty and sincerity. Advanced Procedures. Our team consists of some of the most recognized innovators and teachers of plastic surgery. We offer the most advanced, proven and safe aesthetic treatments in Koh Samui. 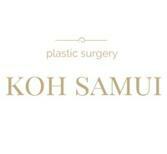 At the Plastic Surgery Center of Koh Samui, our expert Plastic Surgeons offer quality cosmetic surgery in a small, private clinic environment. The clinic offers a full range of services including surgery of the face, breasts, and body. An island of great natural beauty and variety, Samui is home to about 40,000 full-time inhabitants, 90% of whom are Buddhist. The palm fringed shoreline and coconut and fruit cultivation of the coastal lowlands rise to a central granite massive, the slopes of which are cloaked in virgin rainforest. Samui is the third largest island in Thailand and the largest island in an archipelago of over 80 (mostly uninhabited) islands which form the Ang Thong National Marine Park, a kayaking and snorkeling paradise is big enough for serious exploration by the adventurous and fit, but can be circumnavigated in just a couple of hours by motorbike or car. The world renowned Tamarind Restaurant offers fantastic 'East meets West' cuisine prepared with local ingredients. The environment is contemporary yet elegant and compliments your dining experience well. 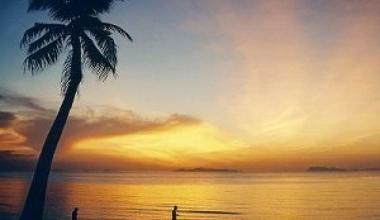 Located on one of the most beautiful shores in the world, Chaweng Noi's is the idyllic first-class resort in Samui. 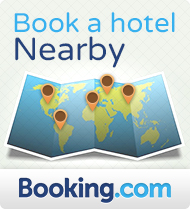 An unspoiled beachfront setting overlooking lush tropical gardens, endless turquoise lagoon, and luminous white sands.